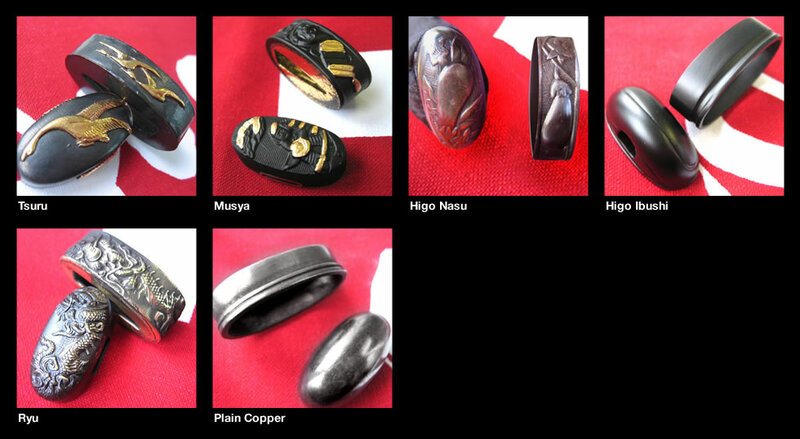 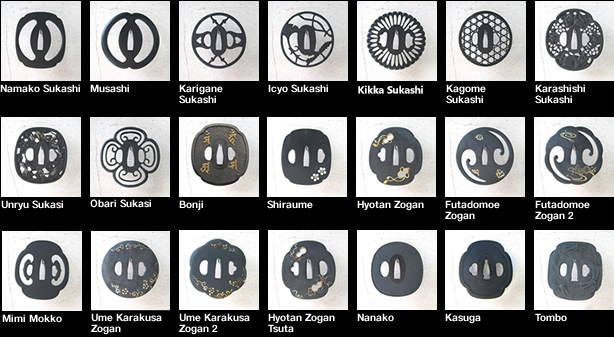 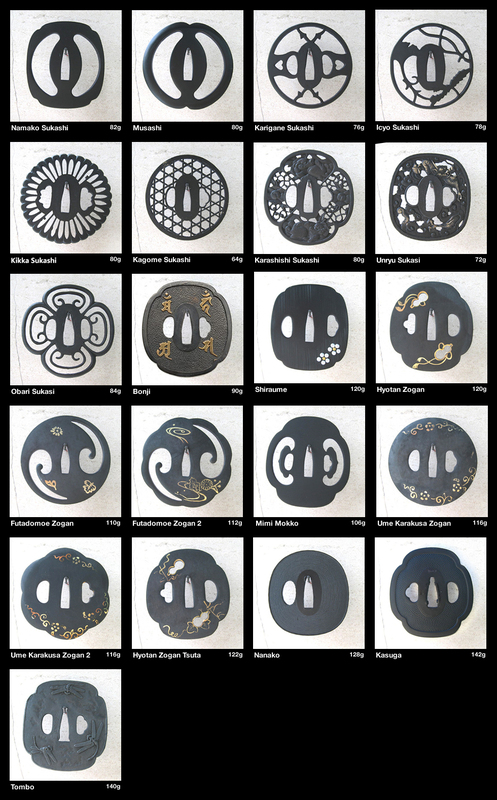 Picture an original, authentic traditional Japanese Iaito, including a variety of options, superior quality and craftsmanship. 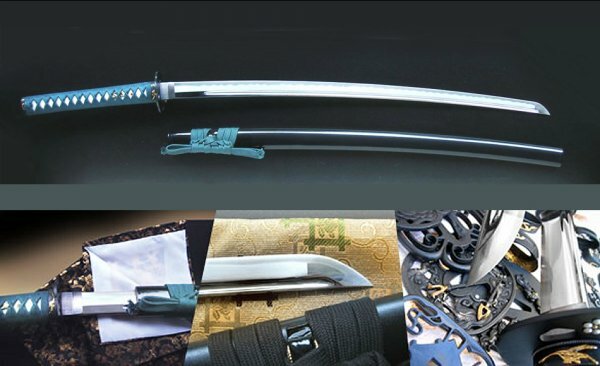 The Asuka Iaito is ideal for intermediate to master iaido practitioners, and includes the finest detailing and finishing as Japanese Sword (Katana). 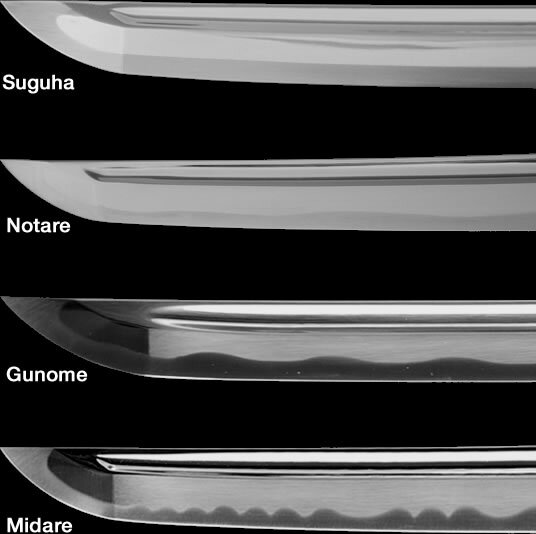 The flex-resistant super alloy blade, when oiled, closely resembles that of a Japanese sword (Katana or Nihonto) blade.